I was very happy to be the privileged few to be invited to the Miss World Prestige International Pageant 2016 (WPI) on 28th November 2016 at Menara Hua Zong. 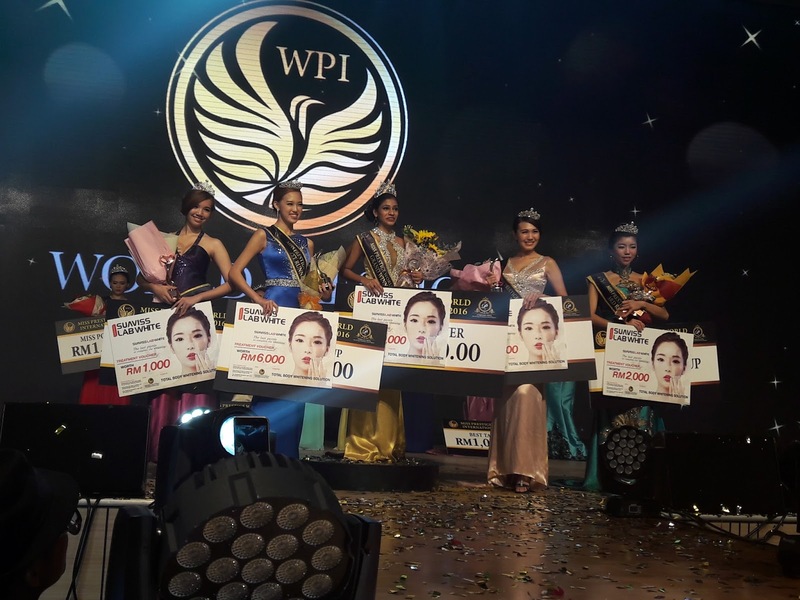 This was my first time attending a beauty pageant to see the beautiful contestants on stage. It was such a glamorous night with great shows and performances while I enjoyed the delicious dinner. Photo of me with pretty performers who danced during the opening ceremony. Our lovely photo of the beautifully designed carriage. There were a total of 16 finalists who competed for the titles and prizes. "The theme chosen was 'Beauty of Great Love' which is meant to make this world a better place. 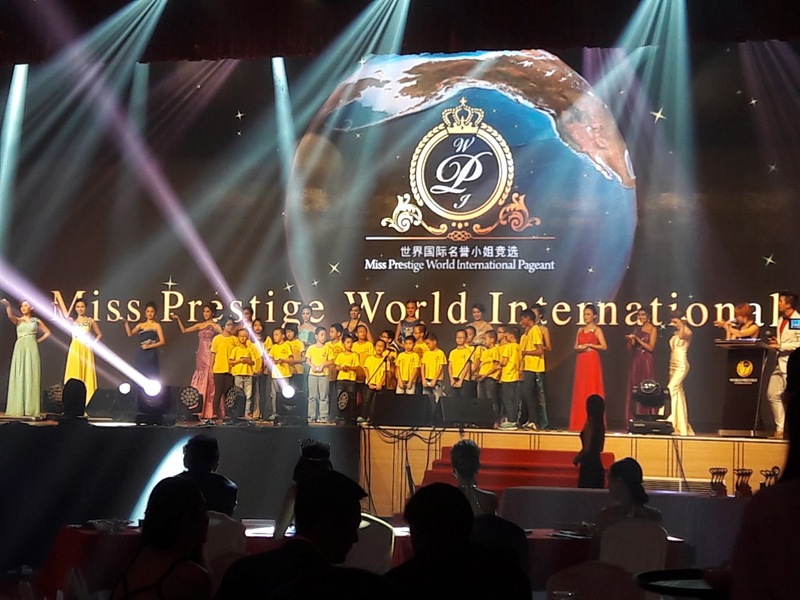 All the 16 finalists must possess three qualities of beauty such as outward appearance, inner beauty and social contribution to be qualified for the honorable title of Miss Prestige World International," says World Prestige International Honorary Advisor, Tan Kee Hock. The 16 finalists of Miss Prestige World International Pageant 2016 showcase their amazing talents on stage. 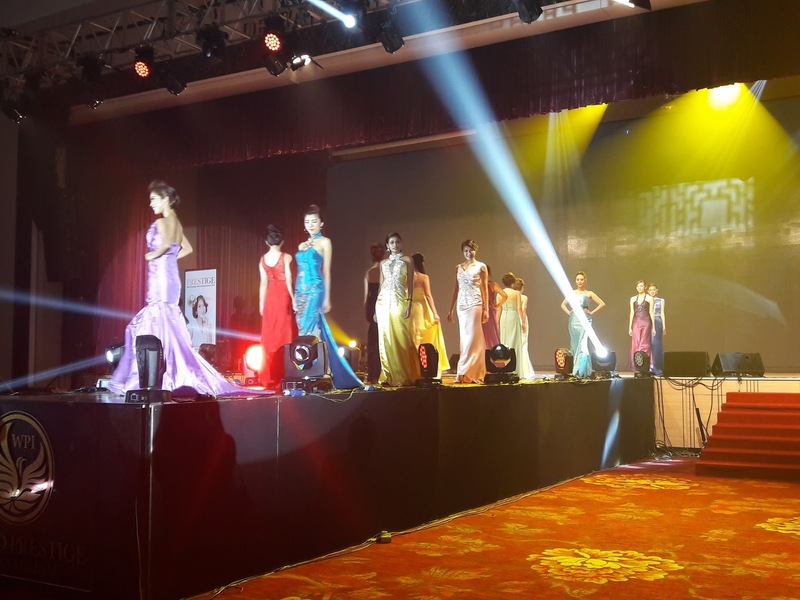 The 10 finalists chosen after the first round of introduction had to wear evening gowns and also perform a talent to impress the judges. 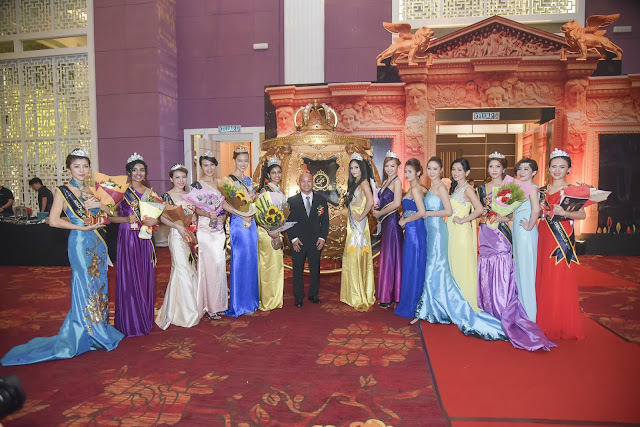 The panel of judges include Mrs. Universe 2013 winner, Carol Lee, former Universe Malaysia 1st Runner Up winner, Pauline Tan, former Miss Yatching Model winner, Elvina Chua, former Miss Malaysia Chinese Cosmos winner, Stephanie Lee, On FM VJ, Jason Phang, Actor Luis Tan and World Champion of Harmonica, Kif Valentine. The night was amazing and exciting as there were performances by dancers, singing choir 'Amazing Grace' by orphanges and live harmonica performance by World Champion of Harmonica. 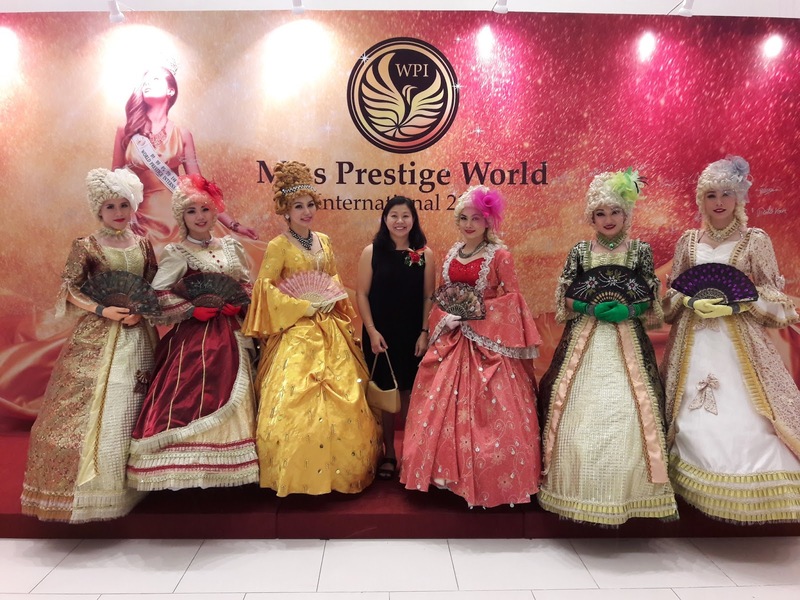 To adapt to the theme of 'Beauty of Great Love', World Prestige International made donations to Charity Group to facilitate the developments of Malaysia's Beauty Industry. 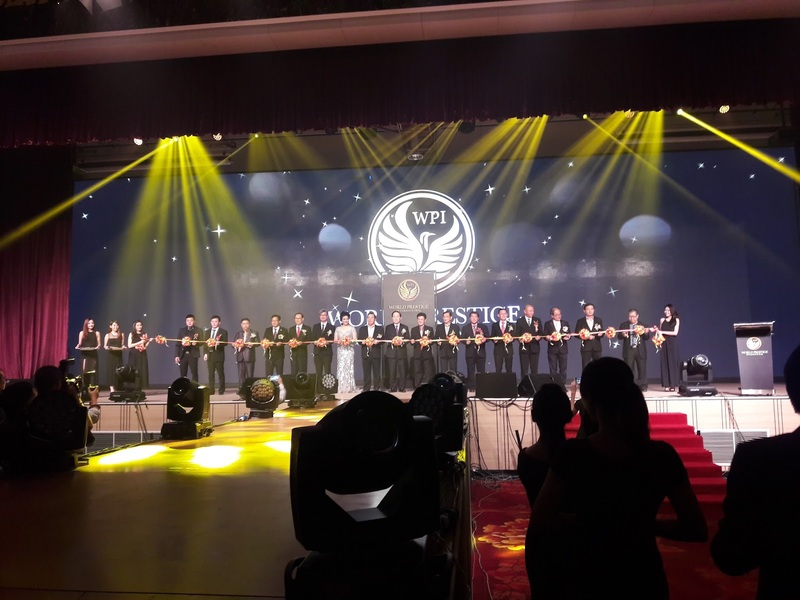 This Charity Group was established in 2014 to collect donations through WeChat and contributes the donations to Old Folks, Orphange Homes and Disability Homes. This is definitely a great way to contribute to the less fortunate. 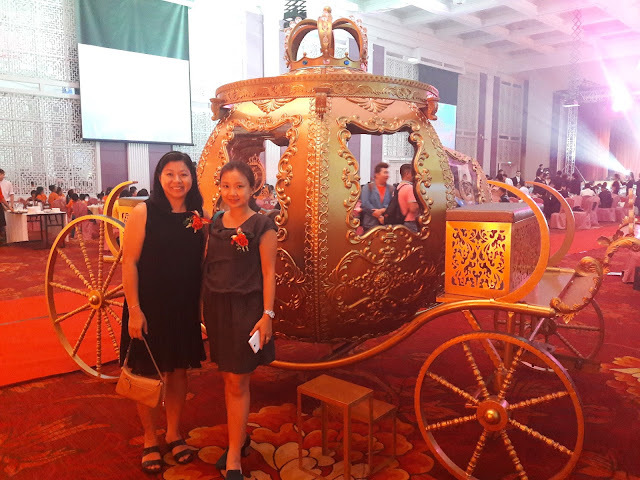 Eighty children from the Orphanage Homes were invited to this grand ceremony to enjoy the delicious dinner and were given gifts. Hai-O Enterprise Berhad Managing Director, Tan Keng Kang said, "Women are inborn beauty and naturally charming, while health products serve as supporting role. There will always be a lacking without the pamper of health products by women". Health products boost metabolism, immune system and enhances women's complexion. Dato' Lee Zong Ping mentioned that entrepreneurs are not patented to men, women are capable of becoming successful entrepreneurs too. This is certainly an encouraging message to all women out there. 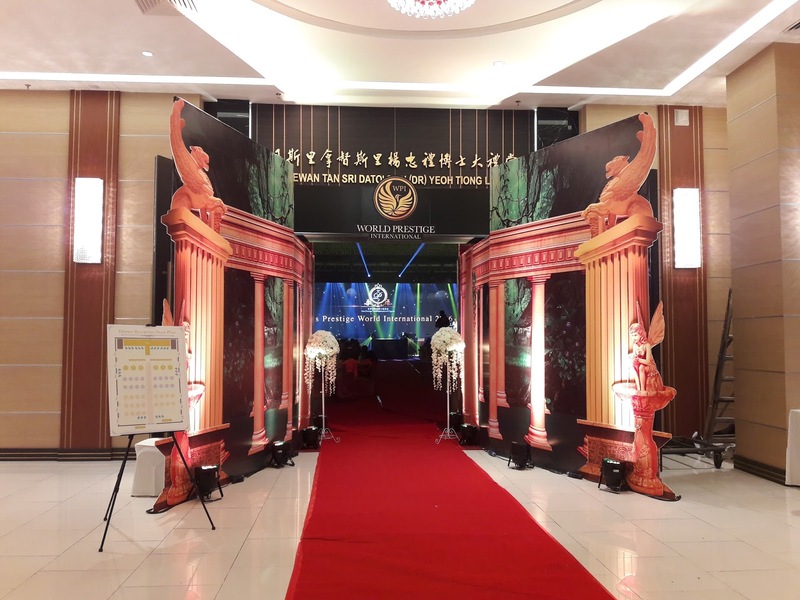 The grand ceremony was supported by Hai-O Enterprise Berhad, Kavalan Whisky, My Star Tea City, Dragon Co., Dux Oriental Restaurant, Club De Royale, Malaysia STO, Lee Siang Art Studio, Tadom Hill Resorts, DeVouge Wedding gallery, Peekaboo Hair Professionals, Vintage Collections, Bermuda Niaga Sdn Bhd, and Spello Z. The top 5 winners of the Miss World Prestige International Pageant 2016. Yes, it was really nice to see them instead of from the tv screen. What a glam night it was! Even though I attend many pageants, I too would be in awe. You are lucky to attend many pageants. This was my first time. Yes indeed. Enjoyed every moment of it. they are all gorgeous. Never attend one though but it must be so amazing! Hope you get a chance to attend one. 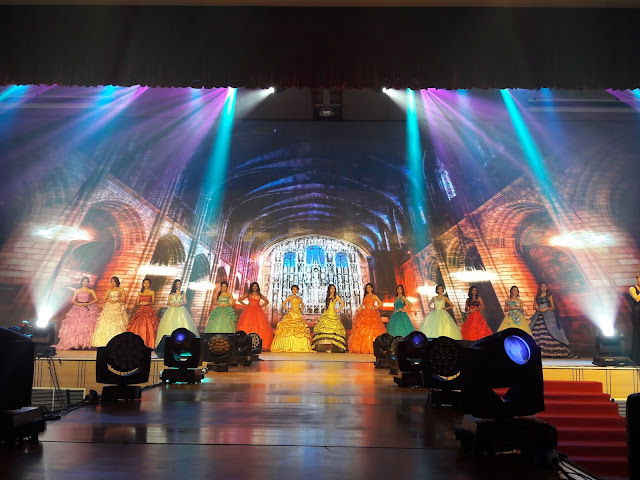 It is one of my dreams to watch the crowning event of any beauty pagaent - you are lucky to have witnessed the event. Yes, surprised I was invited to attend one. everyone looks gorgeous on stage I imagine that it is a very glamorous event. Wow~ All beautiful ladies here! I think I received an invitation to a similar event last time but it was on a weekday so I couldn't attend. It looks so grand, lucky you can attend.